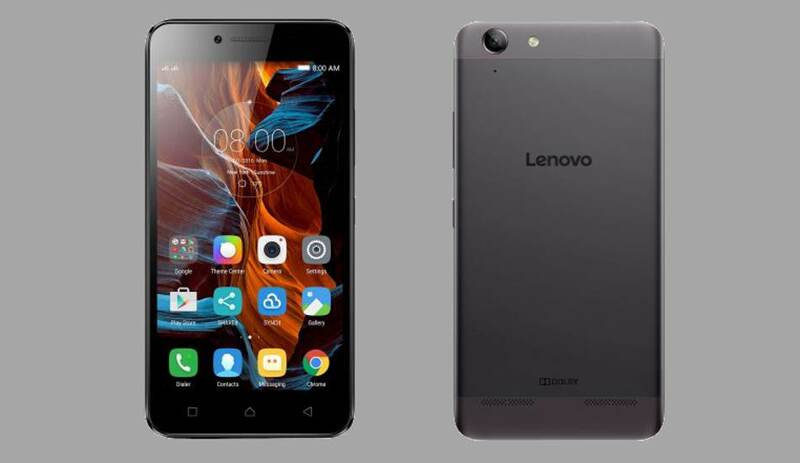 Download and Install Lineage OS 15 on Lenovo Vibe K5 | Android 8.0 Oreo: Ever since the latest Android 8.0 Oreo was officially released, lots of OEMs have been announcing the list of their devices which will be receiving this new update. It is quite clear that most of the flagships released recently will be receiving the new updates, but only Sony, Motorola, HTC have come forward and released the list of devices which will be receiving the update. The LineageOS community has been busy coming up with the latest developments based on Android 8.0. 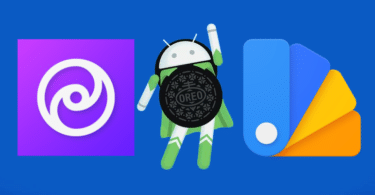 If you are a follower of LineageOS community, you must have read that they have already released Android 8.0 Oreo-based LOS15 update for various OEMs. The list includes Moto G5 Plus, Moto X2, Xiaomi Mi Mix, and others. And now Lenovo’s Vibe K5 is set to be added to that list. However, this is not your official release, so this update won’t be a daily driver material. The future updates will surely fix most of the bugs which you might face. Additionally, the users will get to experience the latest Oreo features like Notification badges, picture-in-picture, Notification channels, instant Apps, better Always-on-display, and much more.Follow the given step by step guide to Update Lenovo Vibe k5 To Android 8.0 Oreo Via Lineage Os 15.For Lenovo K5 Plus check out this > Download and Install Lineage OS 15 On Lenovo Vibe K5 Plus | Android 8.0 Oreo. 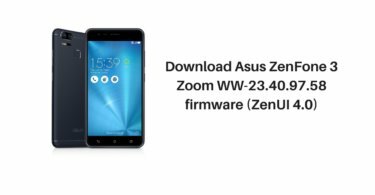 Once the flashing process is completed, reboot your phone and you will be booted into LineageOS 15.0 Based on Android Oreo 8.0. If you have any doubts regarding this process, feel free to comment below.